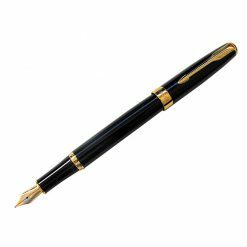 The classic style and clean lines of an authentic design icon converge in a striking new fountain pen. 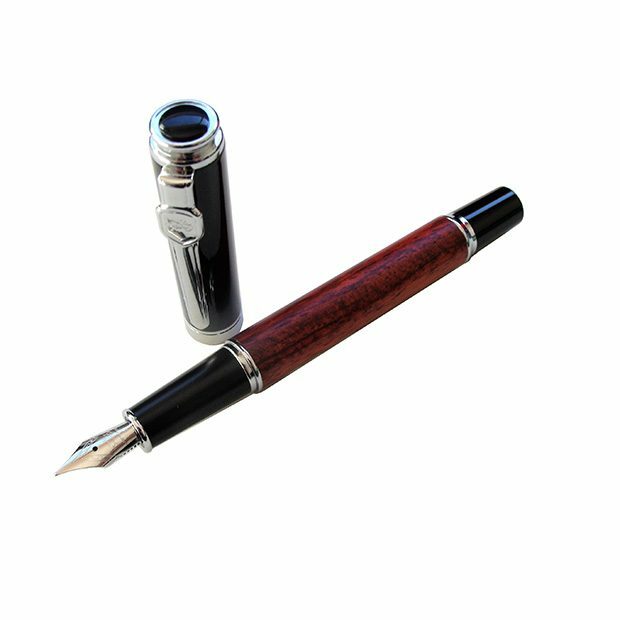 This fountain pen brings a modern sensibility to the art of fine writing. 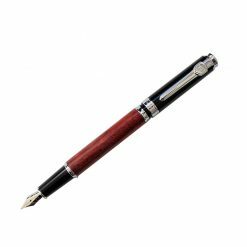 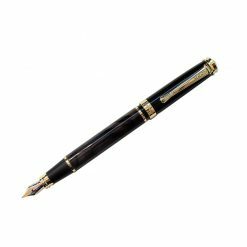 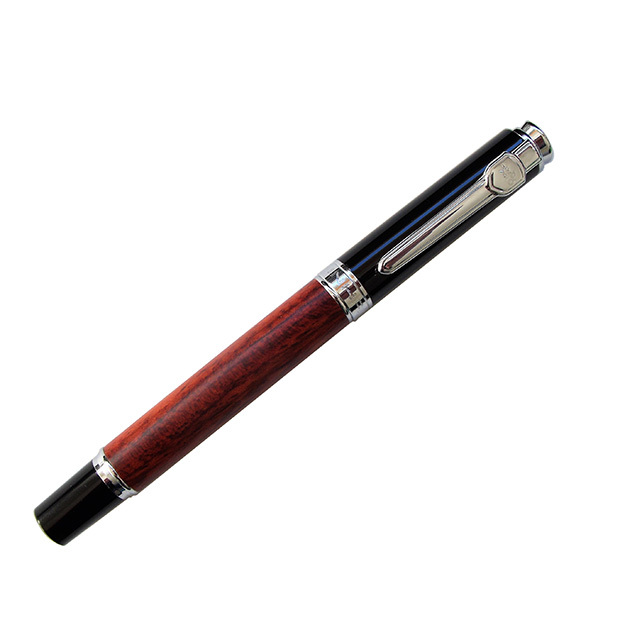 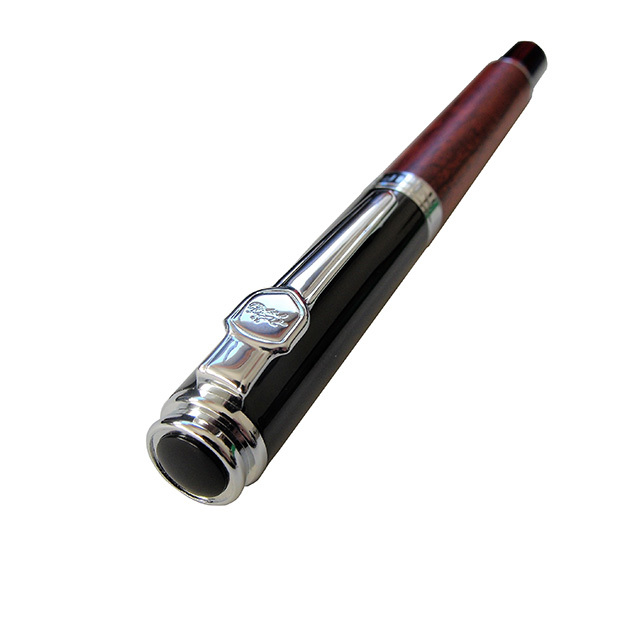 It features a stainless steel Fine nib, high-shine trims, and high-quality natural rosewood barrel. 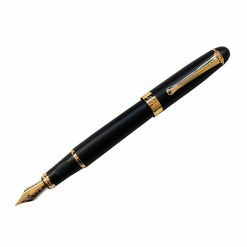 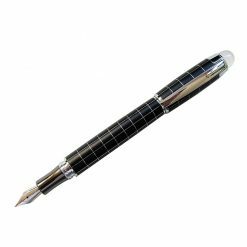 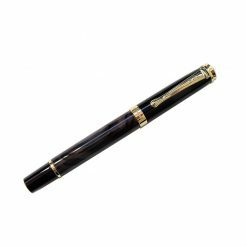 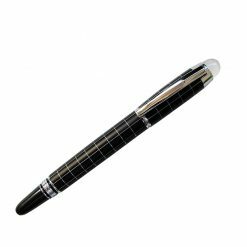 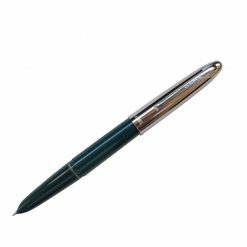 This pen is a refined gift for collectors, graduates, or anyone who values taking time to put thoughts to paper. 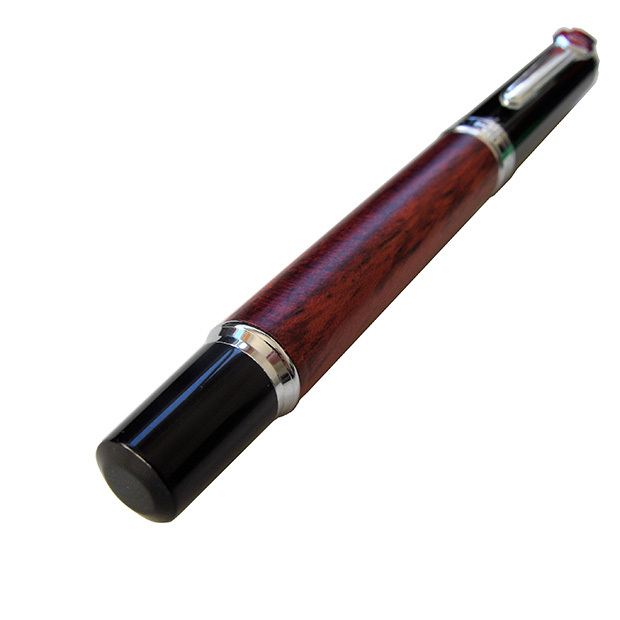 The smooth natural rosewood barrel adds a distinctive look and feel to this fountain pen. 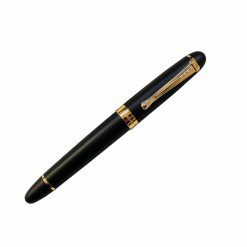 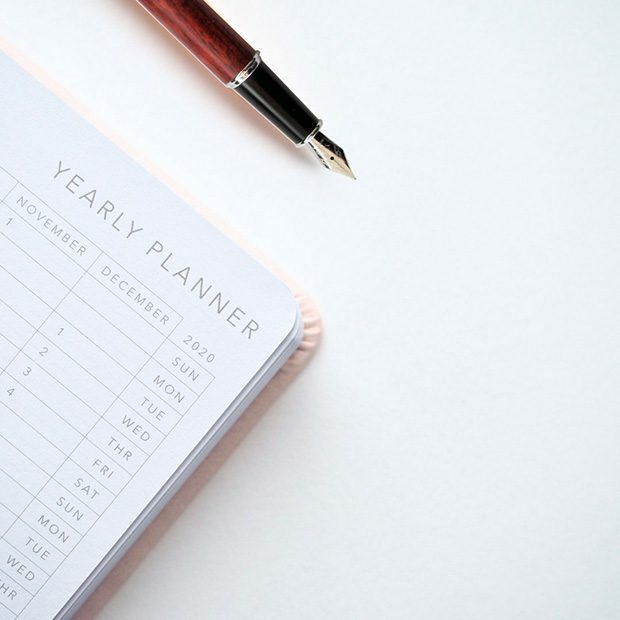 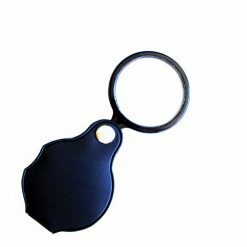 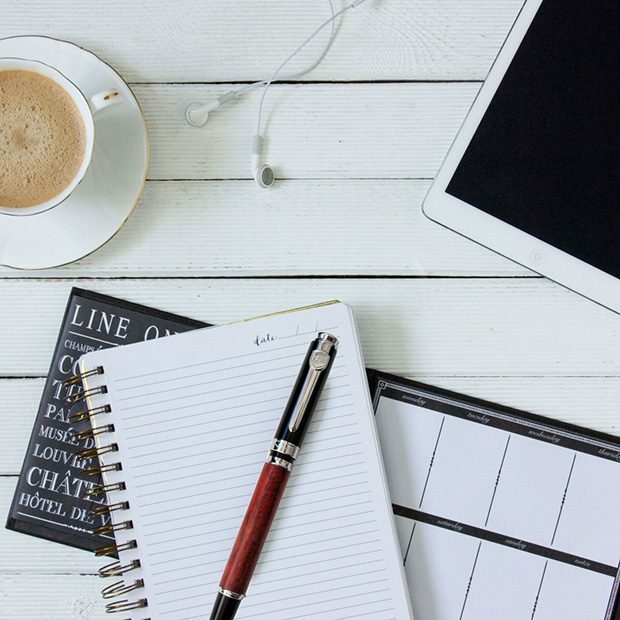 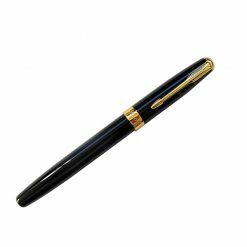 It complements your personal style and adds a touch of classic elegance to your everyday writing. 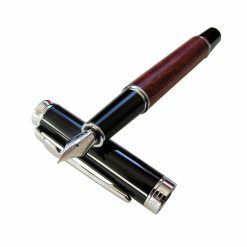 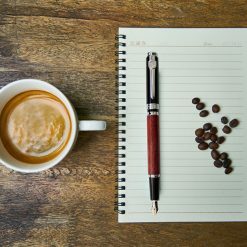 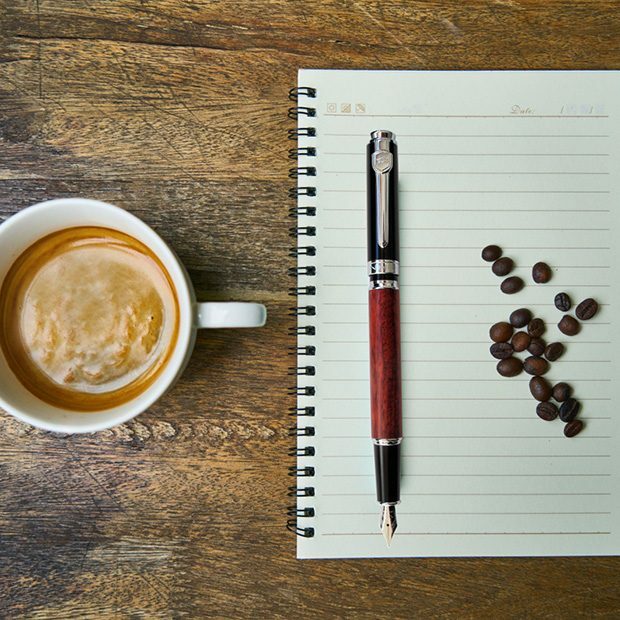 The timeless joy of writing with a fountain pen makes for truly personal expression. 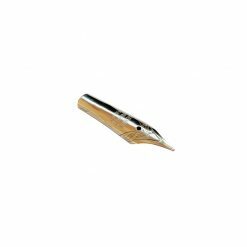 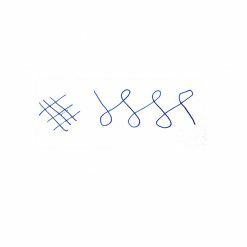 The Jinhao 8812 comes with a smooth fine steel nib that can easily be swapped with any other #5 sized nib. 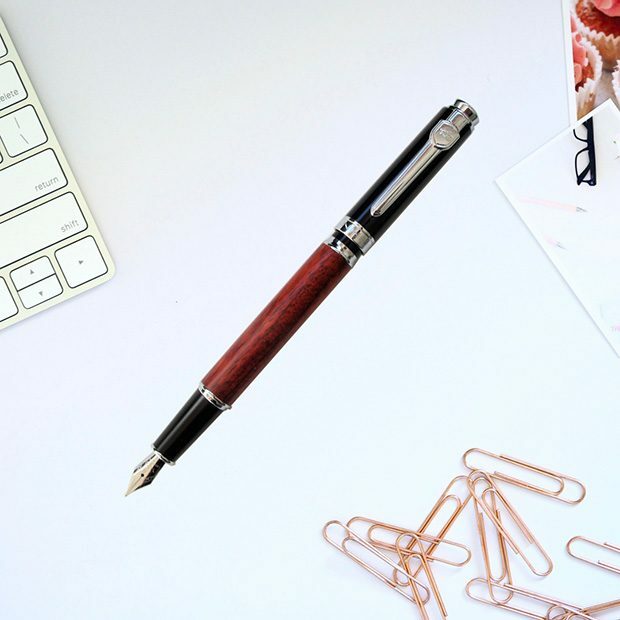 This is a handmade pen built to last. 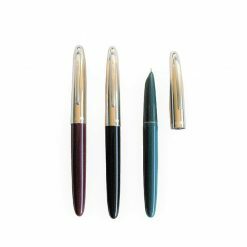 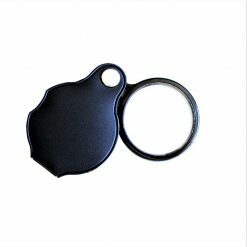 Each 8812 is inspected by a skilled and dedicated team of experts from conception to assembly. Out of the box, the Jinhao 8812 is ready to be used with any fountain pen bottled ink. 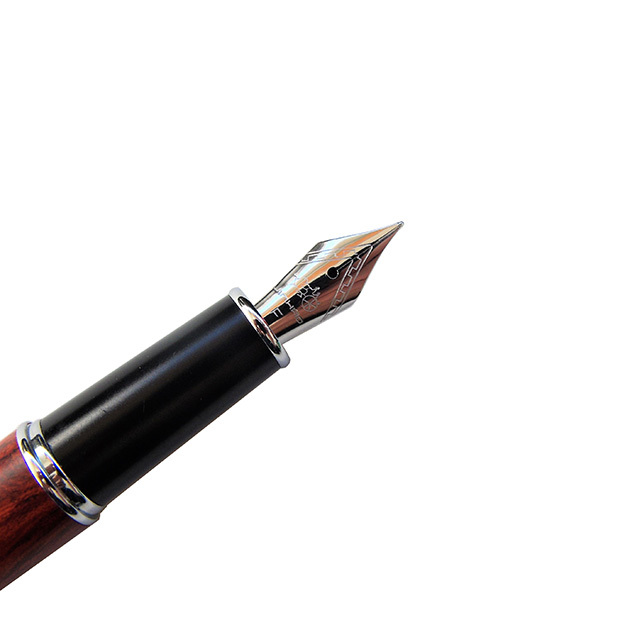 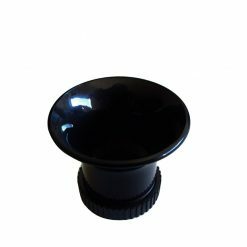 Check our fountain pen ink samples to personalize your writing experience. This pen comes with a popular size #5 fountain pen nib. You can add any of these nibs to your order, to get multiple writing experiences out of your new pen. 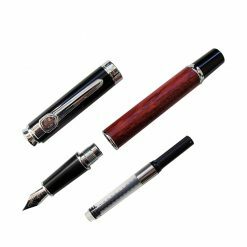 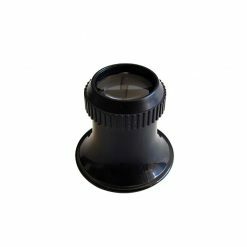 You can easily swap your nibs, and get the most out of your new Jinhao 8812 fountain pen.